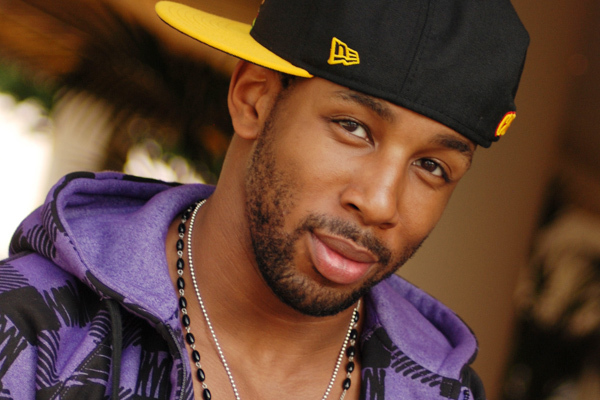 Stephen “tWitch” Boss (born, 1982) is a freestyle hip-hop dancer from Montgomery, Alabama. He attended Chapman University. He is a huge comic book fan, with his favorite hero being Superman. 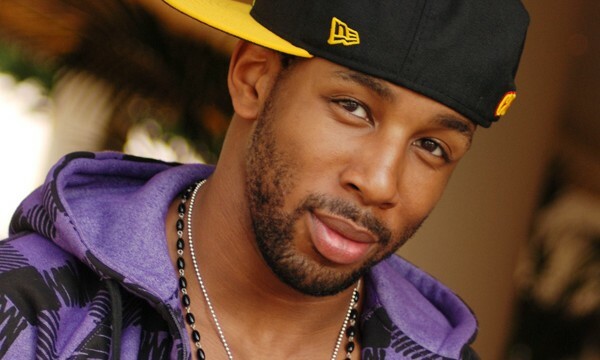 tWitch first appeared on television when he placed second on Star Search behind America’s Best Dance Crew group Super Crew’s “Do Knock”. He was a contestant on The Wade Robson Project, where he came in third place. He also choreographed dances for Korean artists, such as Se7en. While his breakout performances occurred on So You Think You Can Dance, he previously appeared as a dancer in Hairspray. He can be seen in the dance number at the platter party and in “You Can’t Stop the Beat”. tWitch auditioned for the third season and made it through “Vegas Week”, but was beaten out by Hokuto “Hok” Konishi for a place in the Top 20. He returned in Season 4 and made it all the way to the finale, placing second overall. After the show, tWitch went on to teach at South County Classical Ballet with fellow finalist Katee Shean. tWitch’s most well-known partnership during the show was with Kherington Payne. The duo, also known as “Twitchington”, performed many memorable routines and were extremely popular with audiences. In season 5, tWitch returned to So You Think You Can Dance with fellow season 4 contestant Katee Shean to perform their Emmy-nominated piece “Mercy”, choreographed by Mia Michaels. He was one of the 11 “All Stars” for season 7. 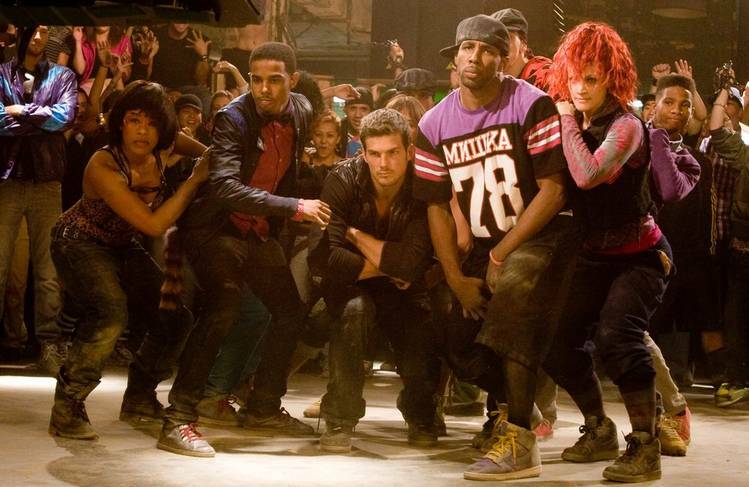 He landed the role of Jason in Step Up 3D (August 6, 2010 release date). He reprised his role as Jason in the sequal and 4th installment Step Up Revolution in 2012. He also starred as Taz, in Stomp the Yard 2: Homecoming (Fall 2010). He’s also been cast as Marcel X in the upcoming superhero movie Perfectus, and will later star in the movie Ushers. He is managed by Nelson Diaz of Diaz Management Group (dance representation is MSA). tWitch (credited as Stephen Boss) played a dancer named Russell Leonard in an episode of the FOX comedy-drama Bones that first aired November 4, 2010.
tWitch served as a frequent All Star on Seasons 7, 8 and 9 of So You Think You Can Dance performing many memorable routines, including the now-famous hip hop number “Outta Your Mind” with ballet dancer Alex Wong, which was then reprised by comedian Ellen DeGeneres on Season 7’s finale.